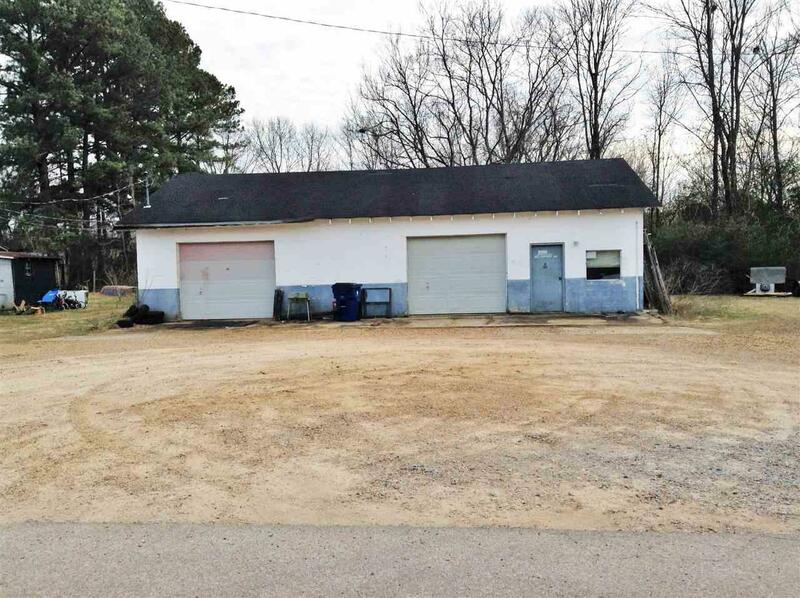 #4529-Auto Shop Garage For Sale in Hardin County, TN!! 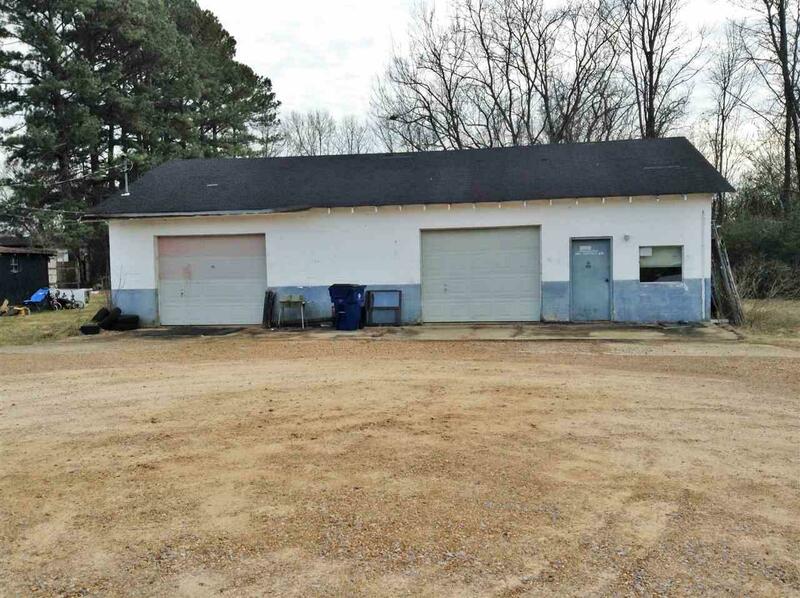 Commercial Property, Repair Shop for sale in Savannah, TN. Could Be a Tire Shop, Auto Mechanic Shop, Detail Shop, Car Wash, Etc. Good Location with Waiting Room and Bathroom. 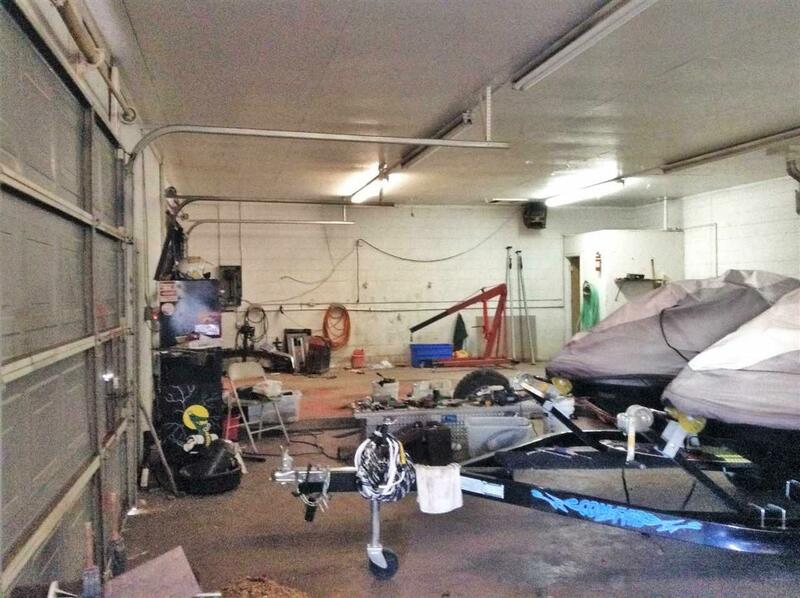 Shop is approximately 1500 sq.ft. 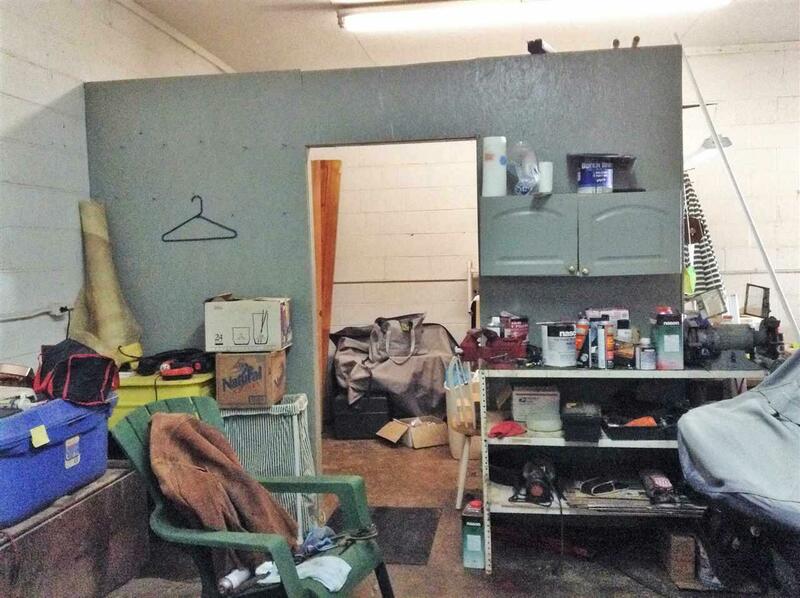 This property will make someone a good business and it is price right. City Water and City Sewer. Located on a Dead End Side Road in Savannah, TN City Limits. Will Consider Owner Financing.